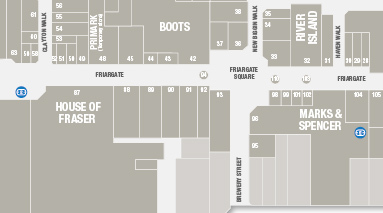 Download and view the Freshney Place Centre Guide here. To view Freshney Place’s Visitor Code of Conduct please click here. Parking at Freshney Place Shopping Centre is simple – with two secure multi storey car parks providing more than 800 spaces. Our West Car Park is located near to the Market and Next, the East Car Park is located near our new Primark store. There are ample accessible parking facilities in both multi-storey car parks. For easy access to Shopmobility please park on the ground floor of the West Car Park. Electrical vehicle charging points are available on level 3 of the West Car Park. These charging points are FREE to use for paying car park customers. Visitors on motorcycles are welcome to park in the centre car parks and the same parking rates apply as stated below. Take your ticket as you enter the car park, stay as long as you like and when you are ready to leave, pay at one of our pay stations before returning to your car. Drive to the exit and insert your validated ticket into the machine to exit. are FREE to use for paying car park customers. Secure cycle stands are located in the West Car Park on the lower ground floor. Cycle racks are also available on Frederick Ward Way outside Friary Walk and around the town centre. Bicycles are not permitted in the shopping centre. Please use the facilities mentioned above to secure your cycle while visiting Freshney Place Shopping Centre. Free to withdraw cash points are located near House of Fraser on Friargate mall & inside M&S on the ground floor. Further cash points are available along Victoria Street just outside the shopping centre. Parent and child cubicles for your peace of mind – these are extra wide cubicles with outward opening doors, so you can take your child in their pushchair with you instead of leaving them outside while you visit the toilet. Additional public toilets are available in House of Fraser, M&S and the Market Hall. We have a dedicated private nursing room located near the toilets. Shopping isn’t boring for kids at Freshney Place. Our soft play area is designed for kids under 120cm to let the little ones blow off steam so you can make the most of your day’s shopping. 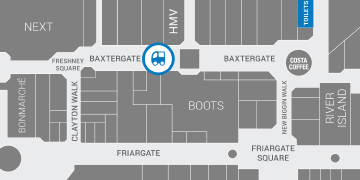 The Soft Play area is located on Baxtergate near our Customer Service Desk. The area is unsupervised so please stay with your children at all times while they have lots of fun. The Customer Service team on the Desk will be on hand if you need assistance. Equipment includes two large soft play pits with seasonal soft play blocks, rockers and seating plus a soft play mat with books in our reading corner. Parents and children can relax at one of our many table and seating areas. Please note: A maximum height restriction of 120cm applies. Need to have a passport photo or just want a quick snap for fun? We have four photo booths available to you, two near River Island on Baxtergate, one near Clintons and one is near Starbucks. We have normal and fun strips. Freshney Place is a great location to meet up with family or friends and enjoy time together. We have a dedicated meeting point between M&S and Clintons which is easy to locate should you become separated or simply just meeting up. Our team patrol the shopping centre and car parks on a regular basis. They ensure the safety and well-being of both our shoppers and our retailers. Their responsibility is to maintain a welcoming, peaceful and safe environment in and around the centre. Any unusual or undesirable activities should immediately be brought to their attention. Freshney Place is a family friendly place to visit, shop and have fun. Our Freshney Dog Child Safety Initiative helps families and most importantly, children, stay safe whilst shopping with us. Freshney Dog child safety wristbands are available from the Customer Service Desk or any member of the team and are free to all children visiting the centre. A name and number on a wristband is the simplest and quickest way to reunite a lost child. The easy way to send, return and Click & Collect. Shop with your favourite brands online and collect your purchase from our Customer Service Desk. 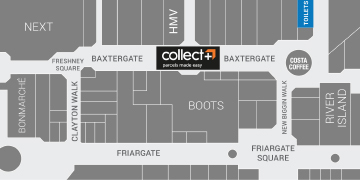 Location – find us at the Customer Service Desk on Baxtergate mall near HMV. We have a dedicated award winning Customer Service team to welcome and ensure you have an enjoyable visit at Freshney Place. If there is anything we can help you with, please ask one of our team on the mall or at our Customer Service Desk. Services available: Collect+, gift cards, pushchair hire, Shopmobility hire, taxi request service, photocopying, printing, faxing, Strollex and car park ticket payment. If you require assistance, please speak to a member of Freshney Place team patrolling the centre or visit our Customer Service Desk on Baxtergate mall near HMV. For your safety we have First Aid and Defibrillator trained staff on site. The perfect gift for family and friends for any occasion. Accepted at more most of the stores at Freshney Place you can give any amount big or small. Freshney Place Gift Cards can be purchased from the Customer Service Desk in Baxtergate Mall or by clicking below. For more information click here or call the Customer Service Desk on 01472 230250. Location: Customer Service Deck on Baxtergate mall near HMV.  Stay connected and get online with FREE WIFI available now at Freshney Place Shopping Centre! for information on competitions and more. Strollex hire is a fun trolley car for young children to enjoy driving, whilst adults can enjoy a convenient ‘no worries’ shopping experience. The trolley cars are available to hire from the Customer Service Desk for £3 an hour or £5 for two hours. 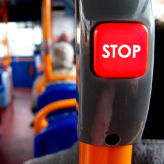 To hire a Strollex car simply provide your driving licence, passport or a £25 refundable deposit. Location: Customer Service Desk on Baxtergate Mall near HMV. Children’s pushchairs are available to hire free of charge from our Customer Services Desk (£25 refundable cash deposit or Drivers License or Passport is needed). Pushchairs are suitable from birth to 36months or a maximum weight allowance of 15kg. Shopmobility is located at our Customer Service Desk on Baxtergate Mall. 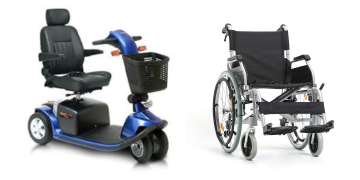 Equipment can be hired from the centre’s Customer Service Team (at the desk near to HMV and Freshney Play), and includes both standard and bariatric wheelchairs, as well as standard and extra-manoeuvrable ‘twin’ scooters’. To hire any equipment photo identification and proof of address must be provided. Hourly charges apply, annual memberships are available. Anyone requiring more information, or wishing to discuss the service further with the team, can contact the Customer Service department on 01472 230250 or 01472 253028. Disabled toilets are available. You can find them on Baxtergate. View the store map here. Please note that some retailers opening times may vary from those listed above. 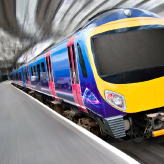 www.traveline.org.uk, Stagecoach or Phone’n’Ride on 01472 324440. Freshney Place has a taxi drop off and pick up point located in the West Multi Storey Car Park on the ground floor. A bench has been specifically located in the car park near the entrance to the shopping centre for customers to wait for their taxi. 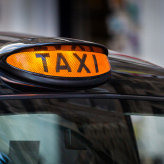 You can call Taxi Cabs, Brighowgate Bus Station, Grimsby 01472 343434 or ask one of our staff on our Customer Service Desk on Baxtergate mall who will be happy to order a taxi for you. Secure cycle stands are located in the West Car Park on the lower ground floor. Cycle racks are also available on Frederick Ward Way outside Friary Walk and around the town centre. 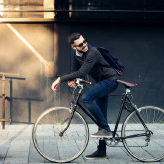 The Cycle Hub at Grimsby Town train station offers secure indoor cycle parking, servicing and repairs as well as cycle hire for the whole family. Visit www.grimsbycyclehub.org.uk. If you’re like us, you probably associate Easter with all of the chocolatey treats that you can indulge in. However, at Freshney Place, we have plenty of alternative products that will excite your loved ones just as much! Children will love their new bestie, where they can look like princesses with these adorable accessories! 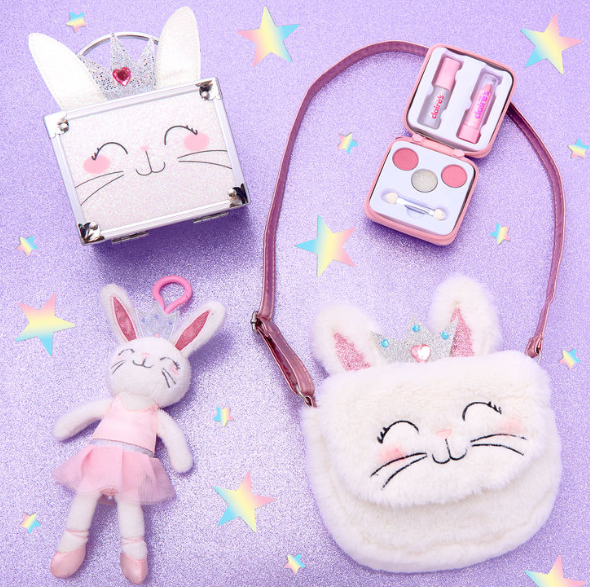 Including a makeup set and tin, a keyring clip and super cute cross body bag to hold it! Letting the kids look fabulous at home or on the go (£9.00). Is the lady in your life searching for feminine footwear ready for summer? 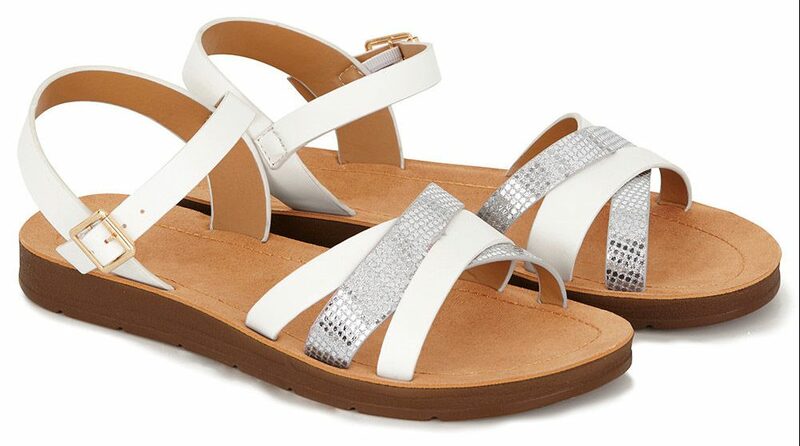 These slip-on Cushion Walk Dubrovnik Cross Strap Sandals from Bonmarche are perfect! The open shape helps to keep feet cool. Slip them on to add a little dazzling detail to any outfit with the metallic toe straps (£16.00). Send Easter wishes to friends and family with the Clintons 10 for £1 offer on selected packs! 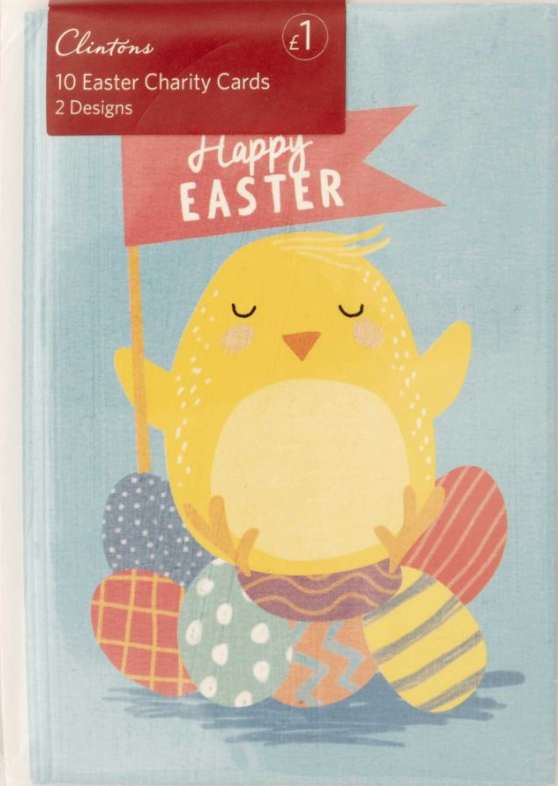 Including these cute chick and bunny Easter card sets. 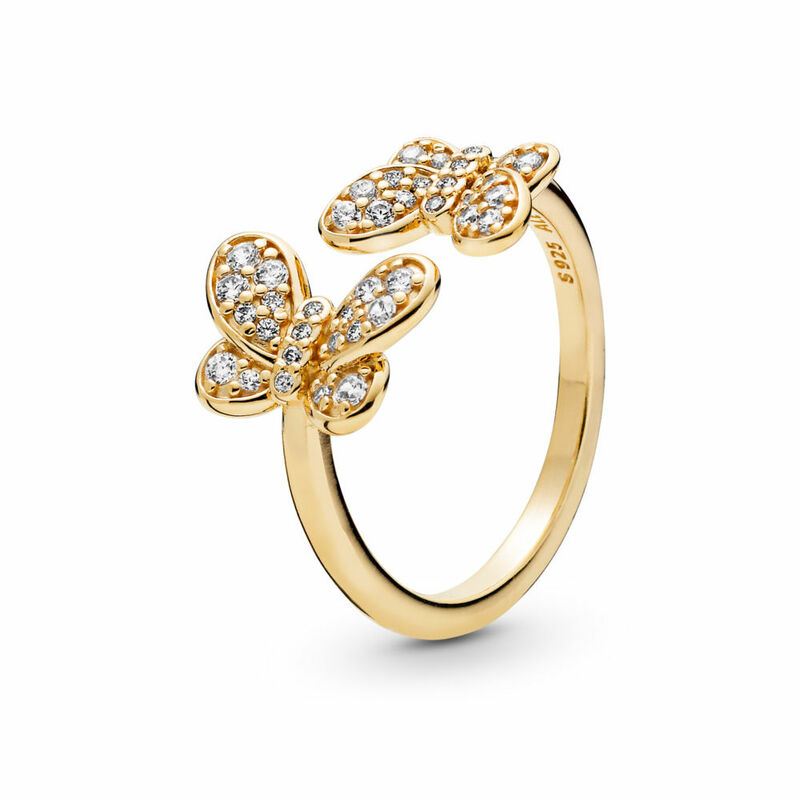 Let butterflies float across your loved one’s fingers with this stone embellished ring in 18ct, gold plated sterling silver (£100.00). 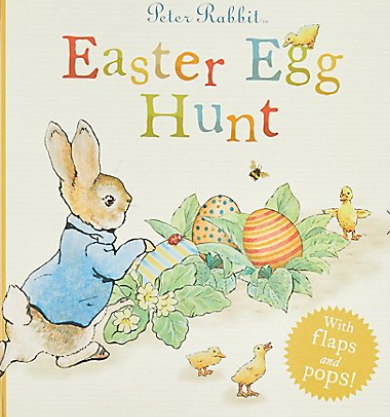 Peter Rabbit and his adorable friends have eggs to find in the delightful children’s story book. Your little ones will love lifting the flaps and pulling the tabs to uncover a number of surprises along the way (£8.00). Eat your delicious Easter meal on the cutest kitchen accessories! 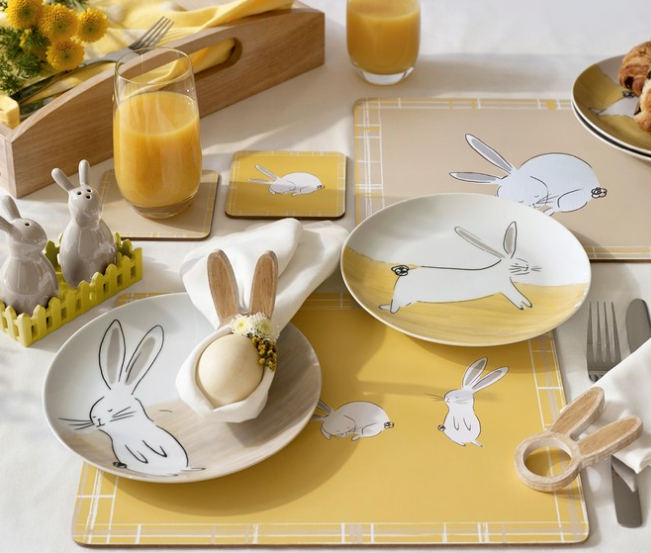 Such as this set of four Bunny Side Plates (£12), Placemats and Coasters (£12), Bunny Salt and Pepper Set (£10), Napkin Rings (set of 2 is £6) and lots more! 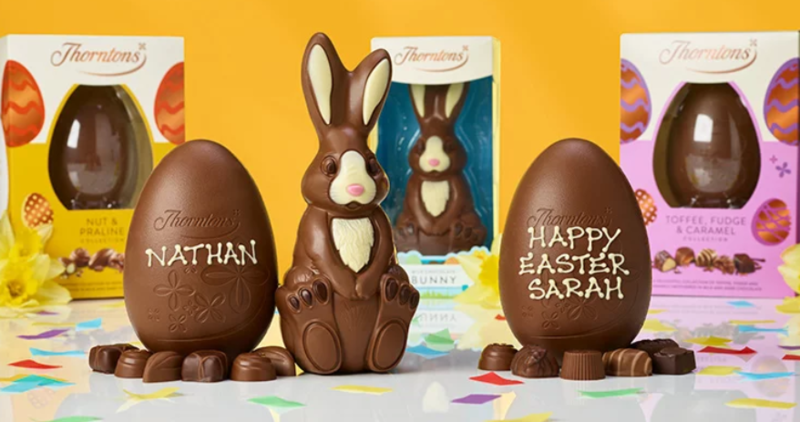 Say something special with a personalised Easter gift from Thorntons! Their expert icing team have it all in hand, creating incredible Easter gift ideas for everyone! The perfect way to make a memorable Easter. 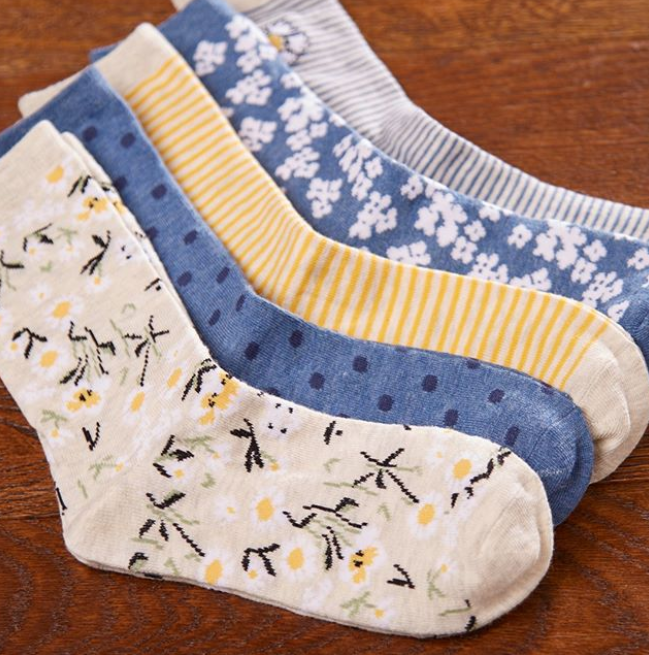 Take a colourful step into spring and shop patterned socks at Primark for your loved ones (£2.50). 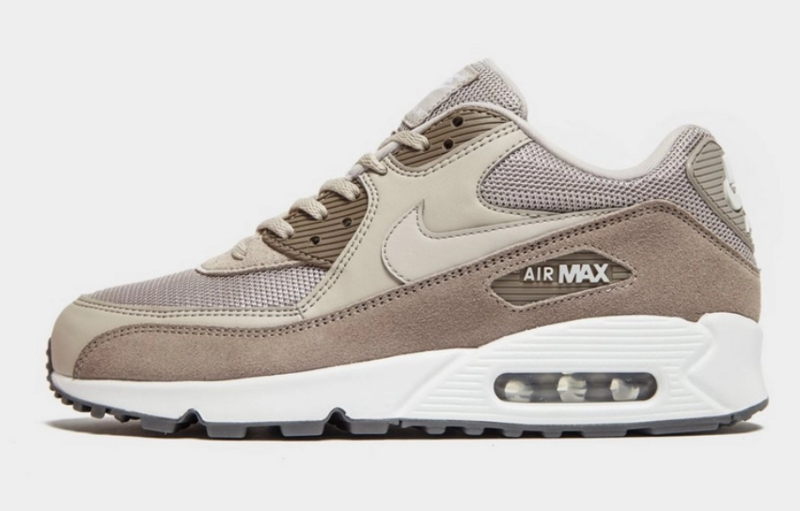 Treat your man to an essential Easter upgrade with these Nike Air Max 90’s trainers from JD. Keeping the signature design lines of the originals, these sneakers are built with a leather, synthetic and textile upper in a neutral colourway (£100.00). 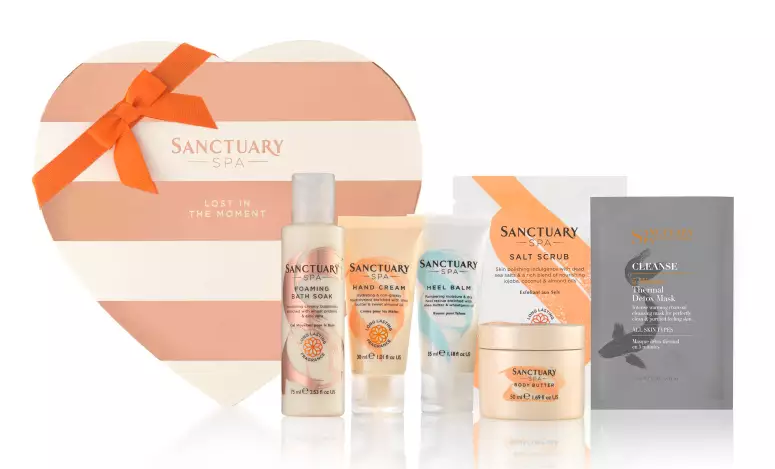 Gift your loved ones the ultimate spring scent with Sanctuary Spa’s gorgeous box of indulgent skincare & body treats, perfect for a girl’s night in (£10.65). 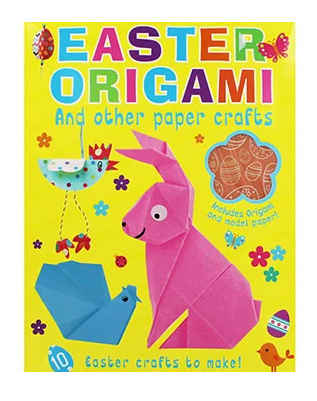 The kids will be able to experiment with their creativity with this Easter Origami book from The Works! 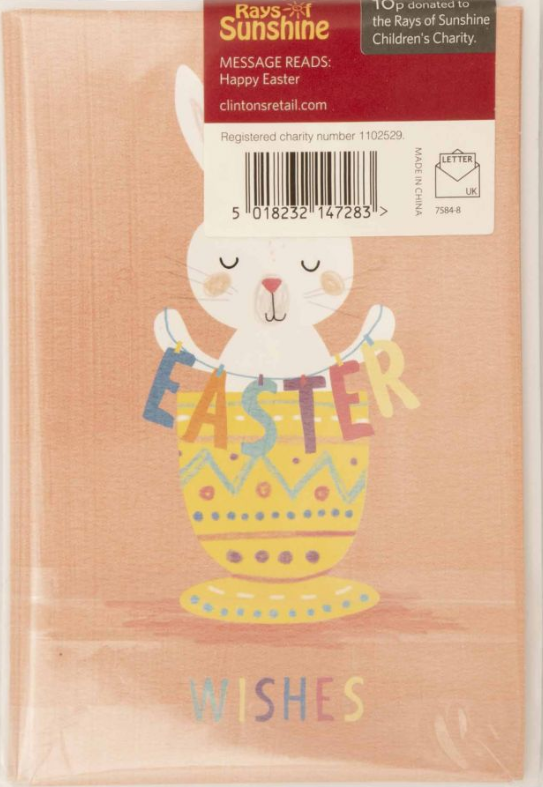 The kit contains origami paper, model paper and decorative stickers, so they have everything they need to create some fantastic Easter paper projects (£4.00). Gift her the prettiest spring wardrobe with Yours Clothing! This statement white floral pocket skater dress embraces this season’s trend for soft florals, with an elasticated waist for ultimate comfort (£19.99). Help your little ones to become the ultimate nature explorers this spring with a hands on kit! From learning how honeybees communicate to how bugs live, the handy spotters guide will give them loads of expert tips. 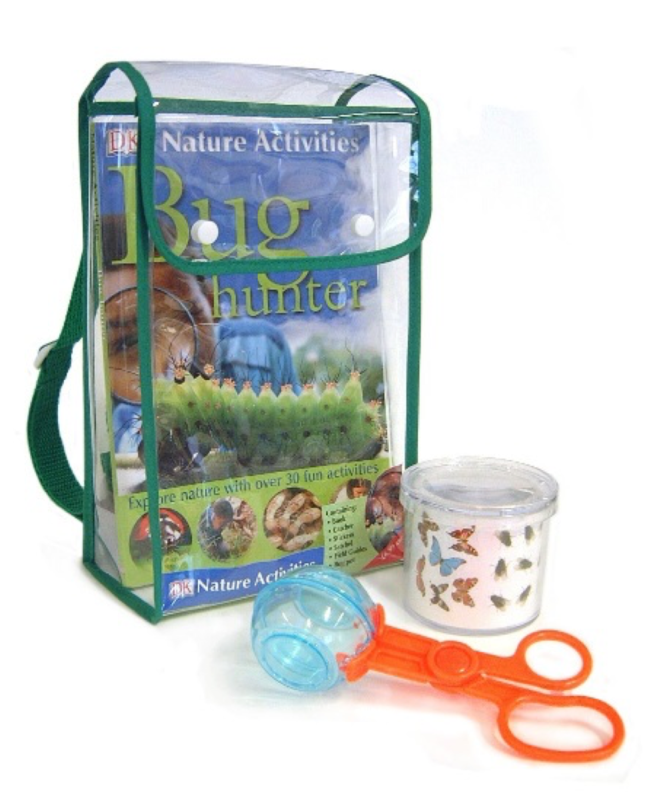 Kids can also get outside and catch bugs with the trusty bug catcher provided (£6.99). 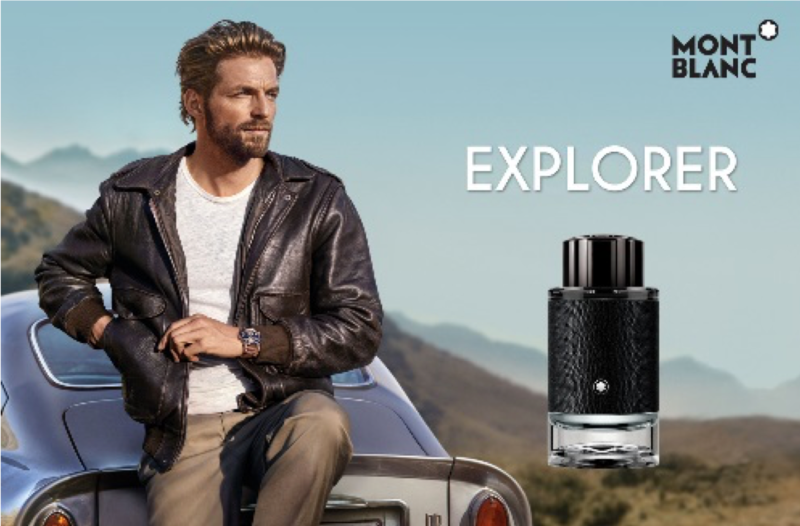 EXCLUSIVE to The Perfume Shop for 3 weeks, the Mont Blanc Explorer! A new & innovative fragrance for the modern adventurer. This woody & leathery EDP will leave a distinctive trail, a memory of all of your loved one’s adventures. You can also receive a free Mont Blanc Discovery Kit containing aftershave balm 30ml, shower gel 30ml and 7.5ml EDP Spray with a 60ml or larger bottle purchase (£29.50 – £98.00). Shop all of this and more at Freshney Place and make your Easter a fun one for all of the family. Manage to pick up these lovely goodies? Let us know on our social media channels!